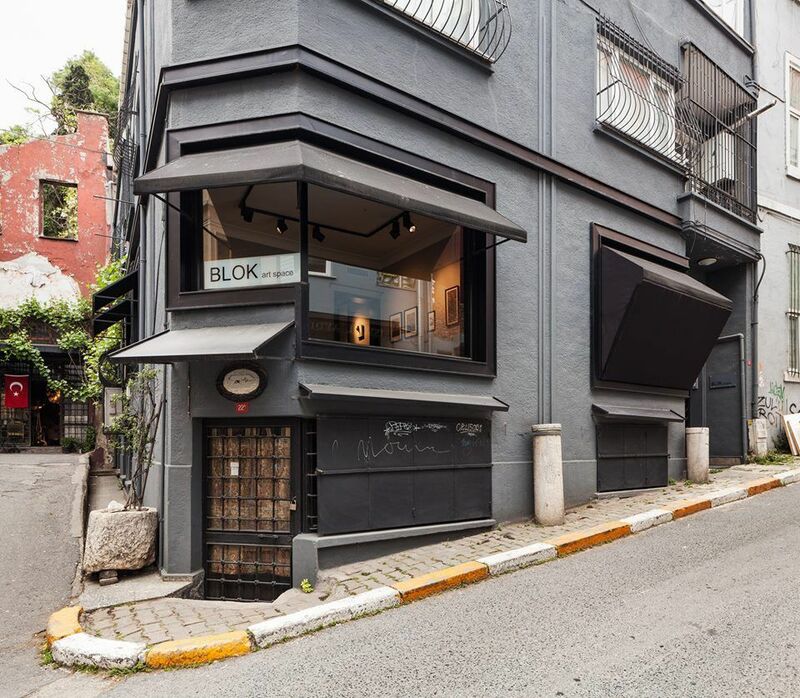 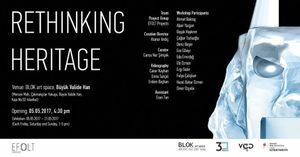 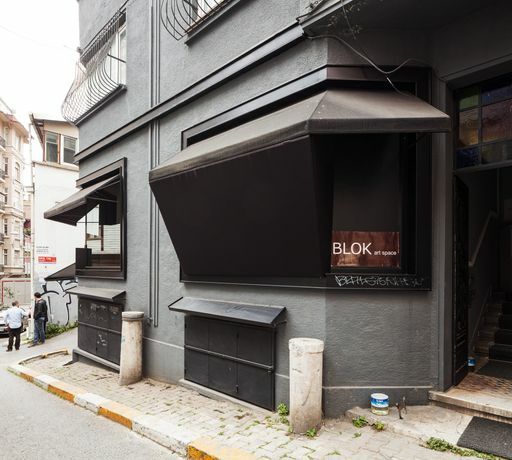 BLOK art space is a contemporary art space located in Çukurcuma, Istanbul. 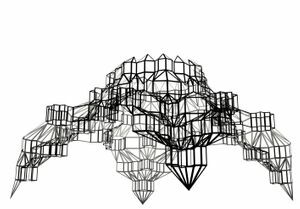 Our mission is to promote and support up and coming new media and contemporary artists, curators through exhibitions, performances and collaborations. BLOK art space was founded to become a junction for art projects that needs a “space”. 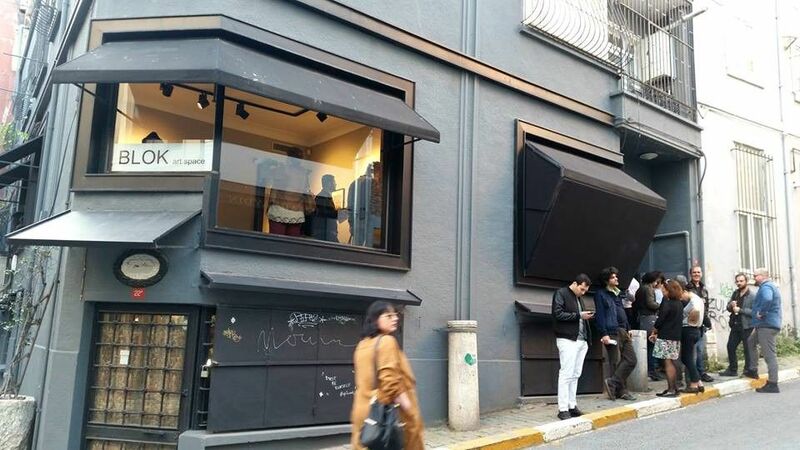 Alongside permanent exhibitions, performances, seminars and events, the space aims to support street projects by being inclusive to its surroundings. 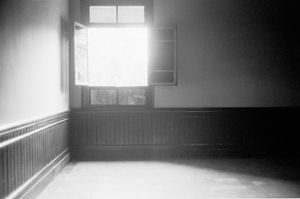 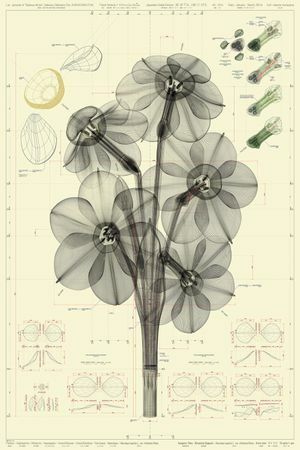 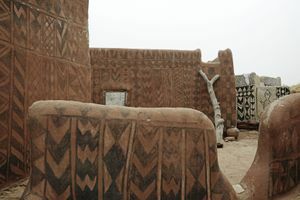 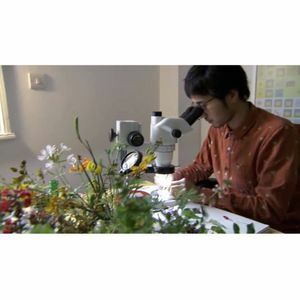 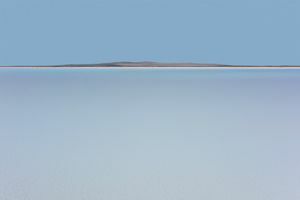 It is a contemporary art project space that welcomes interdisciplinary collaborations and works that incorporate techniques formed within contemporary art through science and technology.